Jyotish (Vedic Astrology) is an excellent tool to evaluate and heal the conditions of the mind. Poor emotional health is a major challenge in one's physical health and many life events. This highly experience panel will explore the practical utility of Jyotish in Clinical setting. 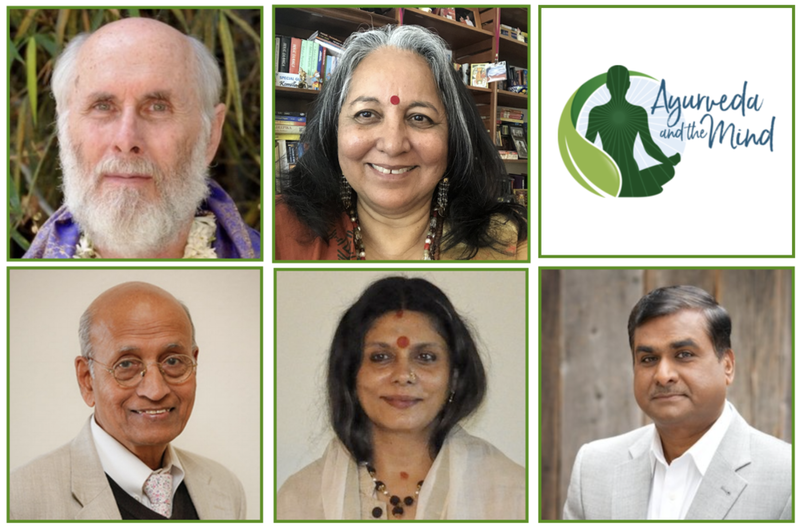 Each presenter will offer their unique perspective and an interesting case study to demonstrate the value of Chart Reading, Vedic Counseling and Spiritual Guidance. Call for 2019 Conference Research Poster Abstract is Extended! ALERT: Tick Tock on Your PACE Clock. All Credits Due 12/31/19. No Grace Period. NAMA Volunteers Help NAMA Serve You Better!